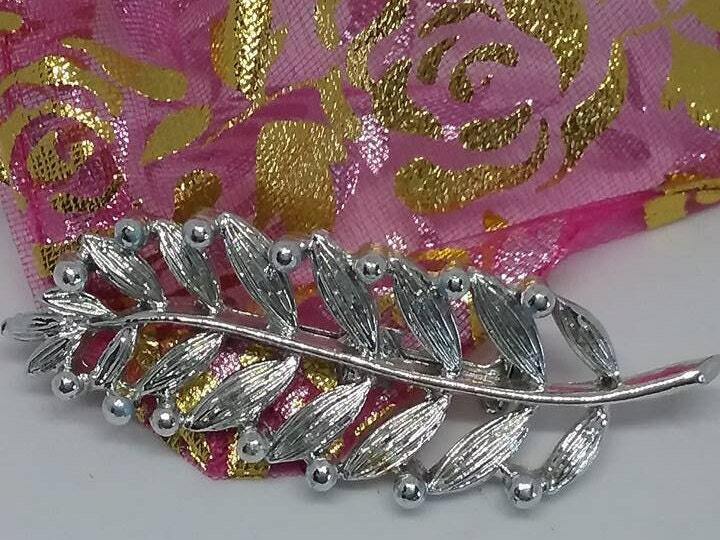 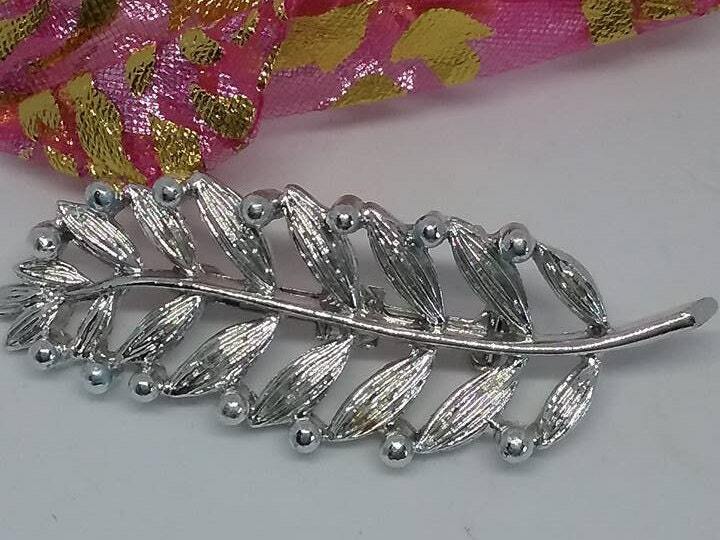 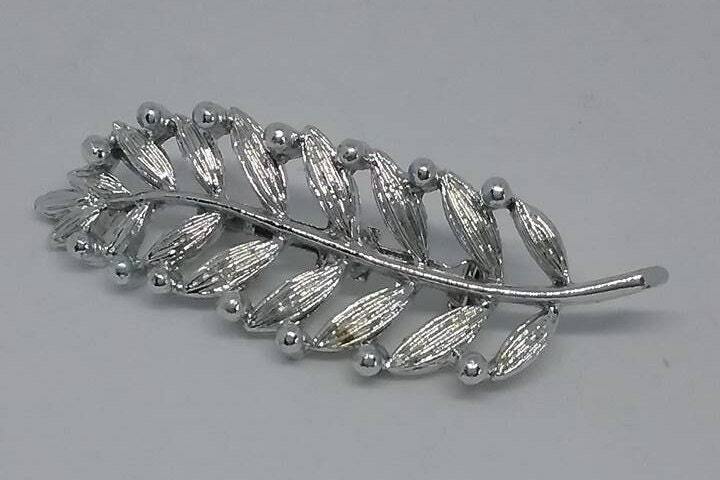 Vintage Leaf Brooch, Gerry's Signed, Silver Tone. 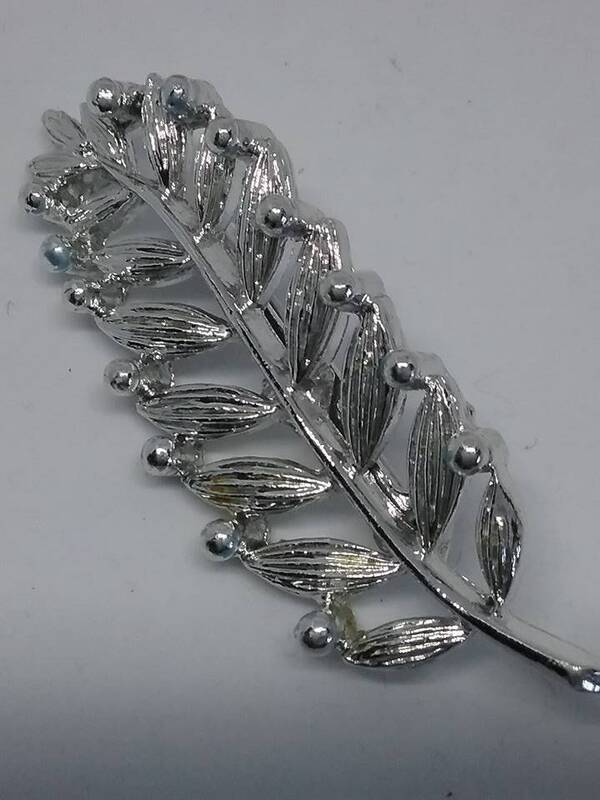 Rare design of Gerry's, silver tone brooch. 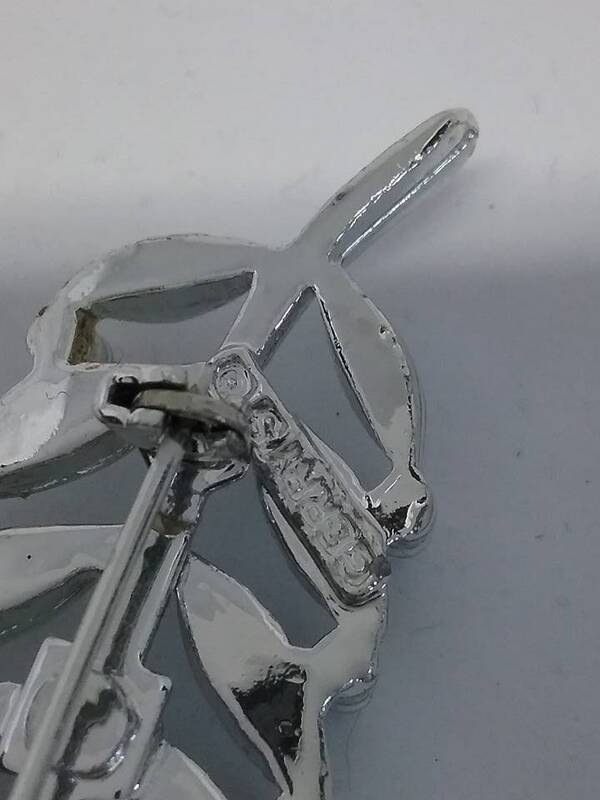 Marked. 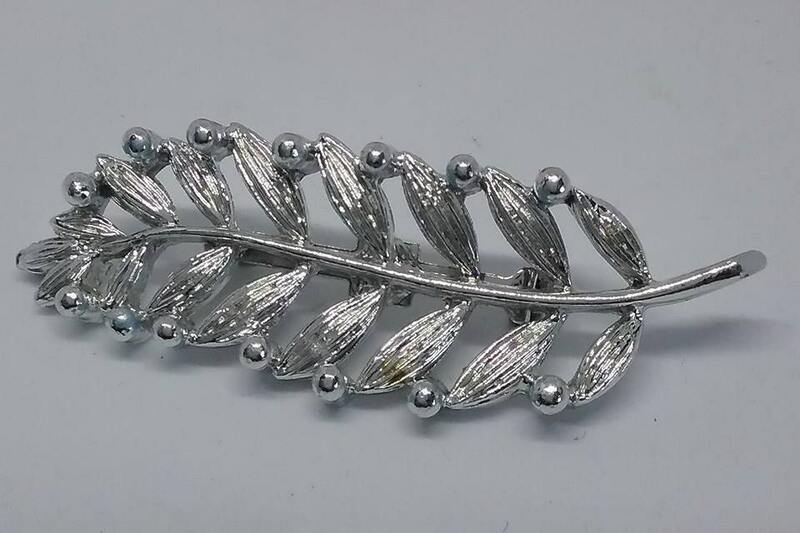 Excellent vintage condition with tightly closed clasp. 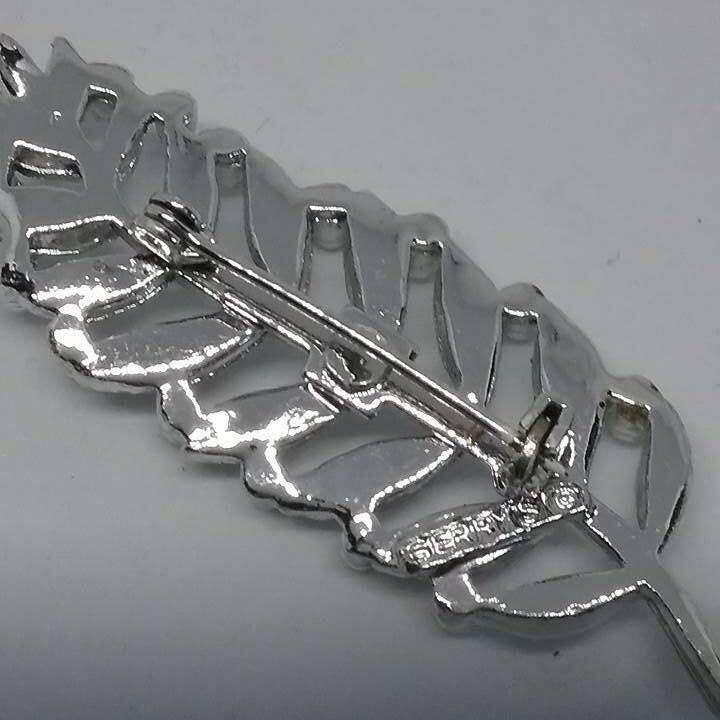 Simple leaf design, is simply beautiful. 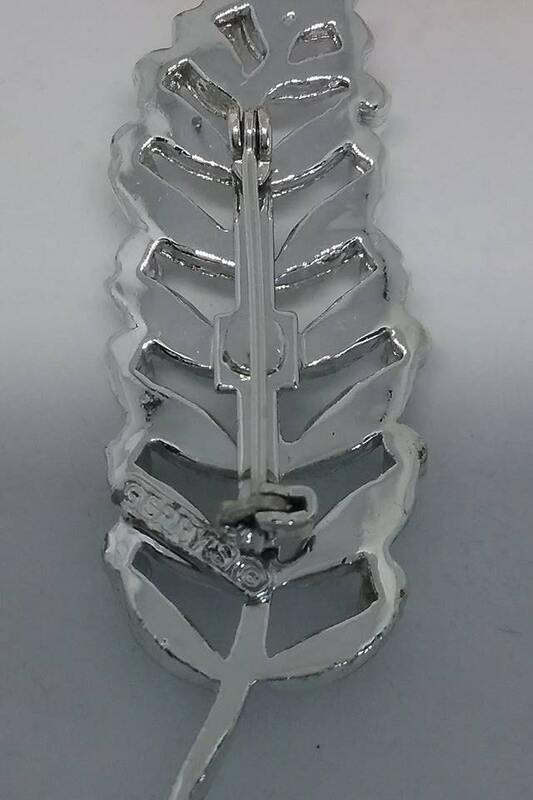 Very collectible.